We are right next to Coolangatta airport and only 60 minutes to Brisbane airport. We can arrange transport to most Australian locations. 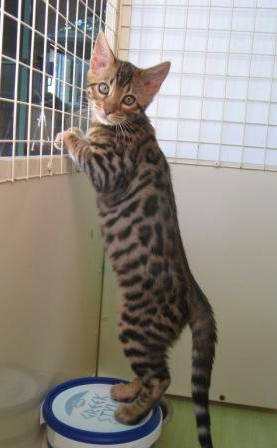 We welcome people to come and visit our cats before deciding on a purchase. Please phone us to make a time. Please use this form or just email us if you would like any information on our kittens and cats. Let us know if you would like to be added to our kitten waiting list.